Imagine that it is Christmas Eve, the beautiful night covers the Gotham City and everything seems to be calm and great. Well, actually it is not, if you are Batman. 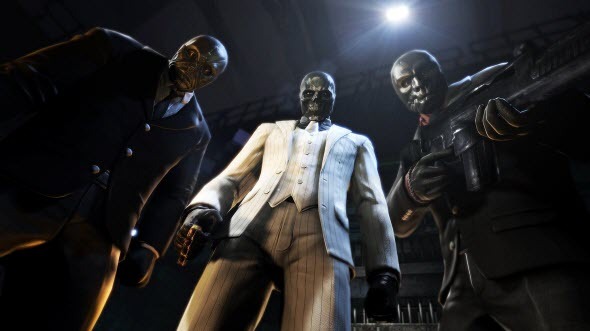 Because according to the Batman: Arkham Origins trailer, the superhero in a mask fights against numerous enemies without weekends and holidays. New Batman: Arkham Origins trailer that appeared on the official game's channel several minutes ago, is a launch video, which will prepare you for the project's release. Here you will be able to meet Black Mask - one of the villains, which will disturb you during the game, - and he is going to kill you right on Christmas Eve.